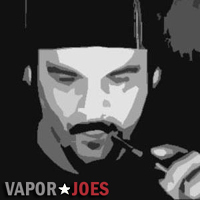 Exhalevapors is running a deal on the beloved bottom coil Kanger T3. This a great price, but you must buy 3 to get this deal. Check it out, Load up and save! 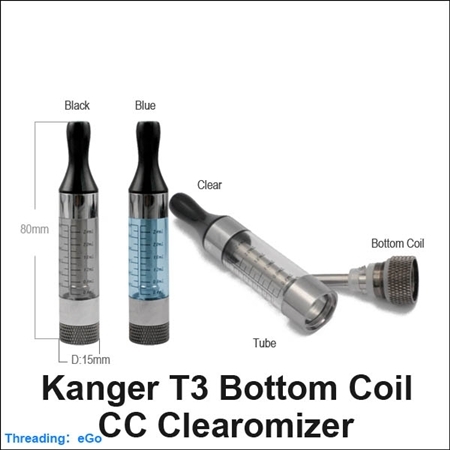 New from Kanger, this is an outstanding performing bottom coil eGo clearomizer – The Kanger T3 2.4ml Bottom Coil eGo Clearomizer with Replaceable Coil Head, Stem/Base unit. 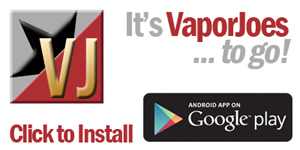 Extremely easy to fill, you simply unscrew the base, invert the clearo and fill straight out of your juice bottle. Keeping the unit inverted you then screw in your stem coil base.